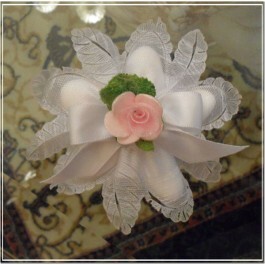 Beautifully handmade by skillful hands our Confetti flower favors are made with High quality materials. 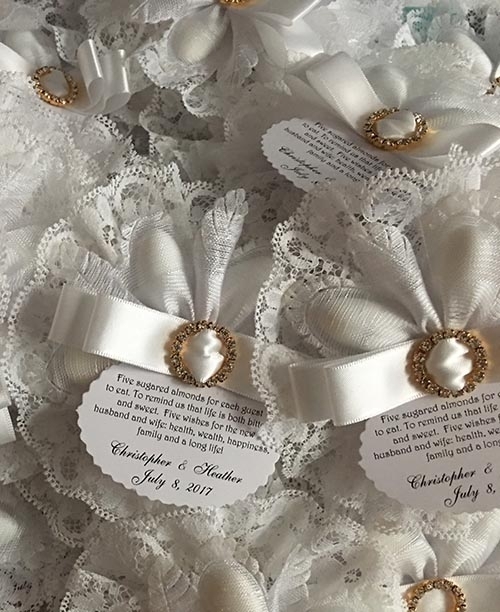 The coccarde ribbons, the sugared covered almonds , the chocolate confetti candies, the Capodimonte Flowers, the crystal flowers are imported direcly from Italy exclusively by My Italian Favors. 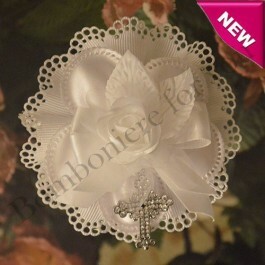 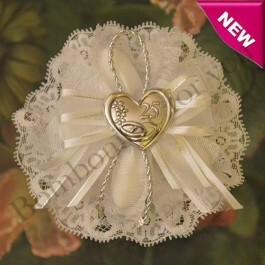 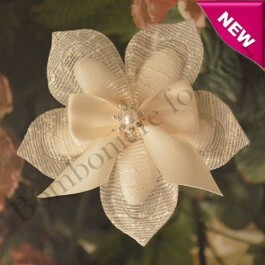 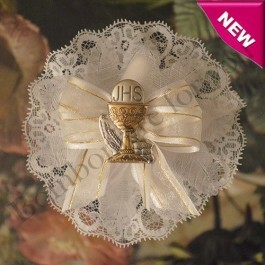 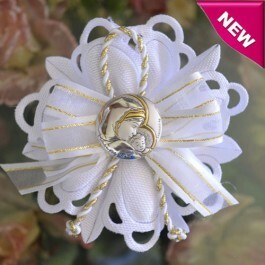 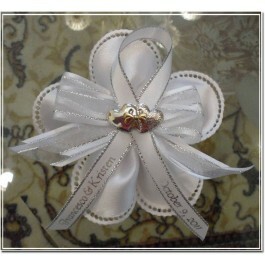 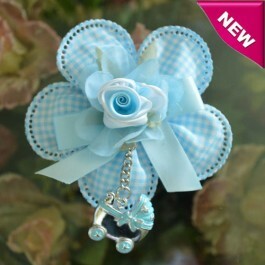 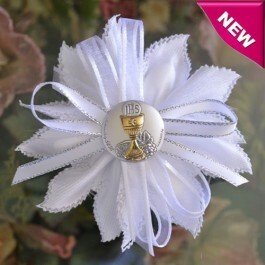 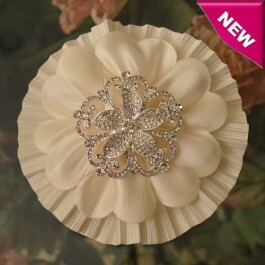 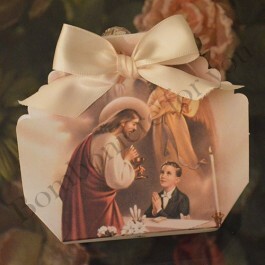 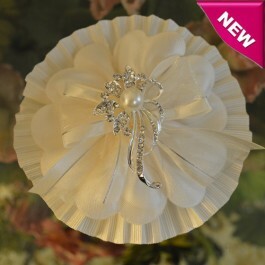 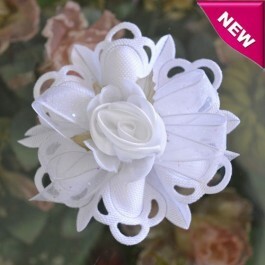 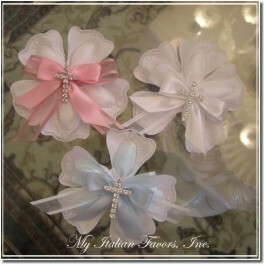 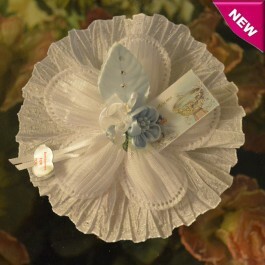 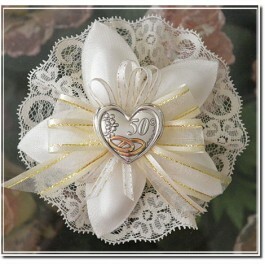 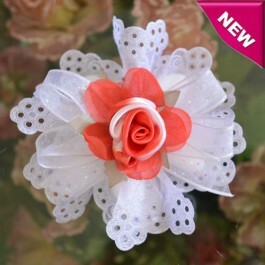 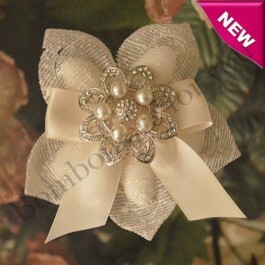 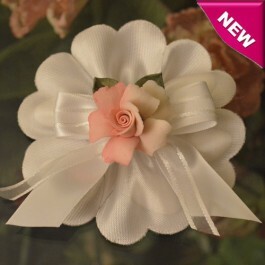 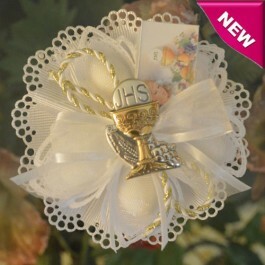 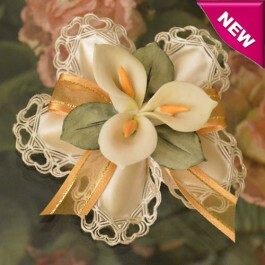 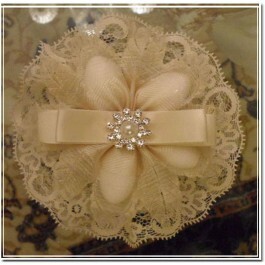 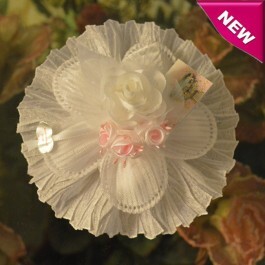 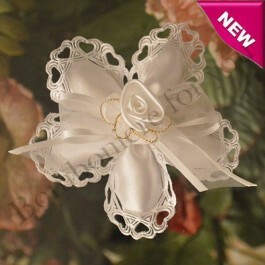 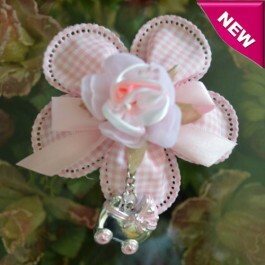 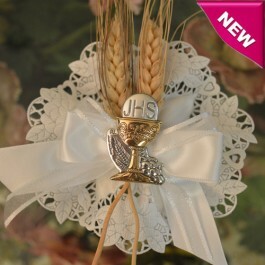 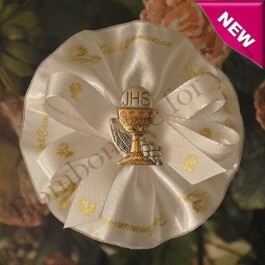 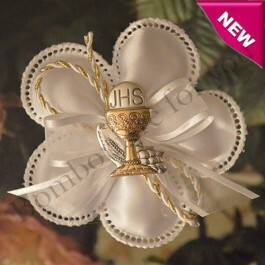 All the favors are custom made , you can choose the confetti holder, the lace, the embellishments and the ribbon color!!! 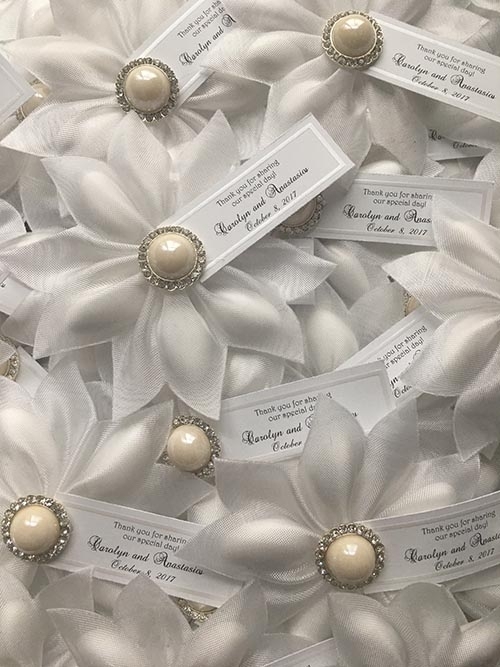 Each confetti flower is created by taking care of all the details to make your event memorable! 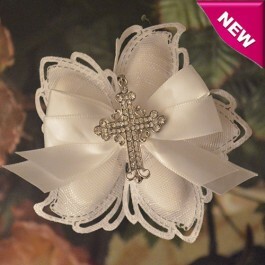 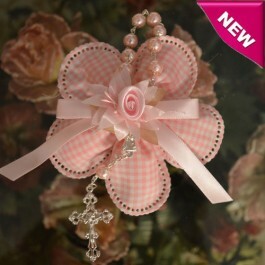 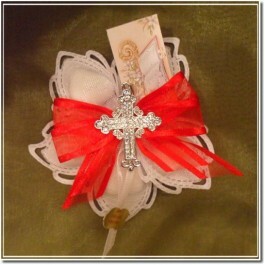 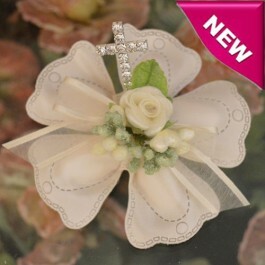 Italian Confetti Flowers with Rhinestones Cross.